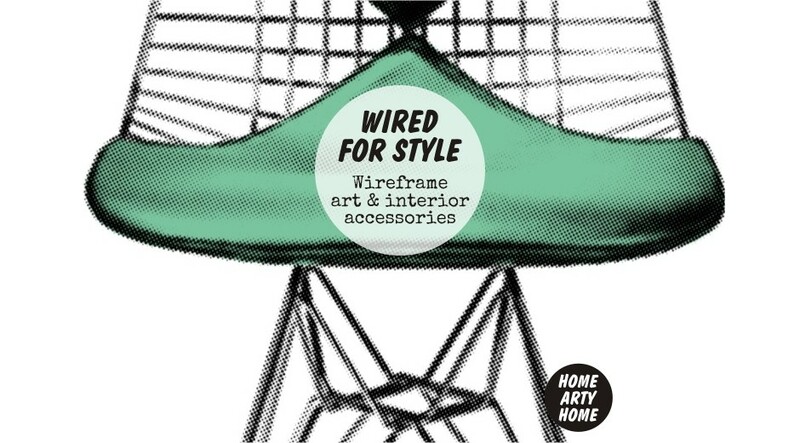 Sometimes a certain style goes beyond a “trend” and becomes a go-to staple, such as marble in kitchens or wireframe home accessories. 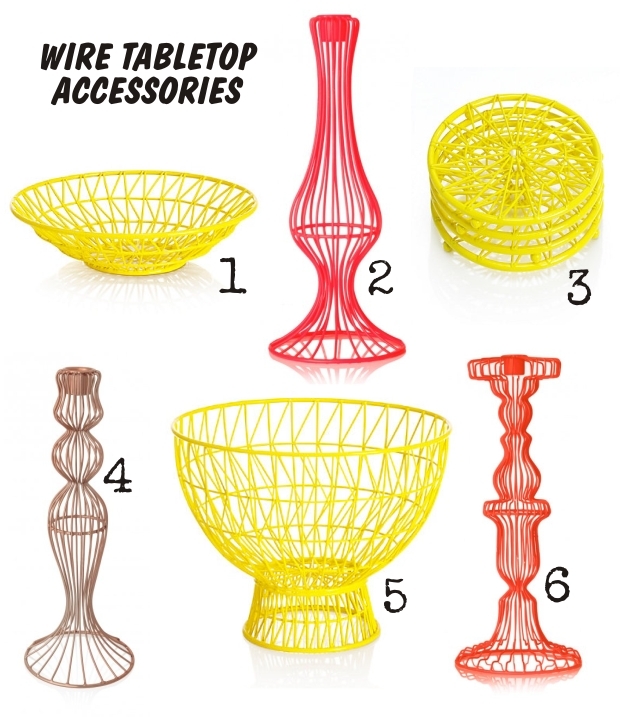 The clean lines of items that look like wire sculptures can add contemporary shape and pattern to a space but with a transparency that feels uncluttered – when you can see through a wire table or stool, the room looks and feels bigger. 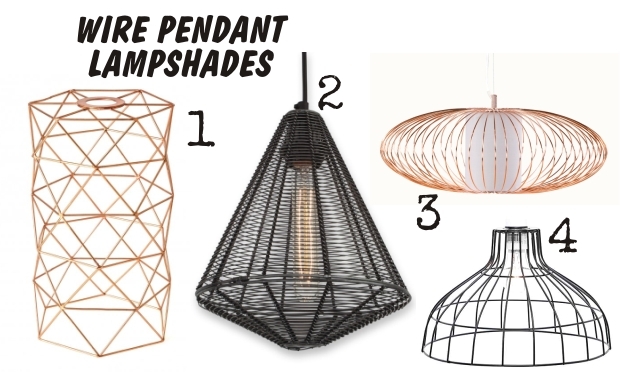 Wire storage baskets and boxes are a stylish way to keep things in order yet see where everything is at a glance, and wire pendant lampshades are almost cartoon line-drawings of regular shades which brings whimsy to a space. 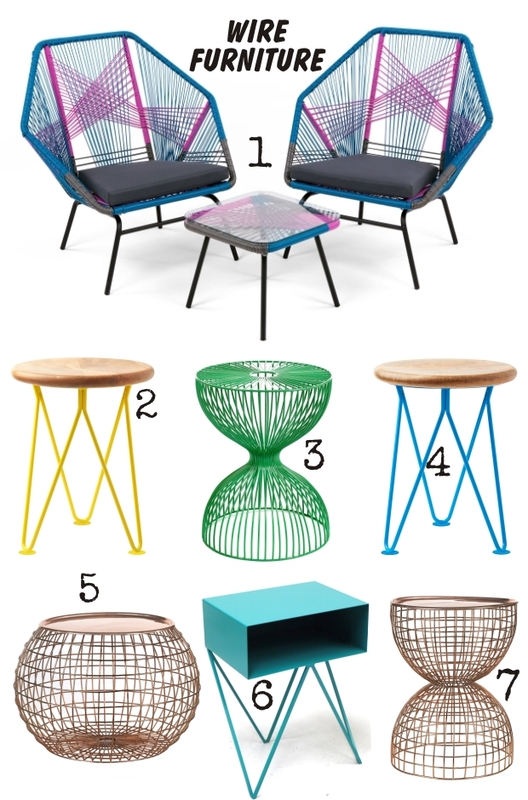 Steer clear of chicken wire accessories, unless you have a particularly rustic space, and opt for the graphic shapes of geometric and symmetrical items. 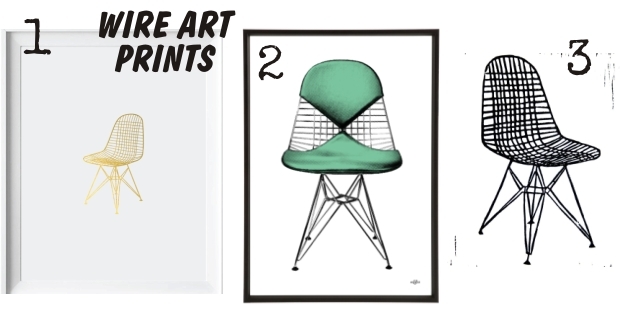 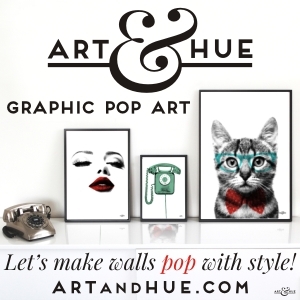 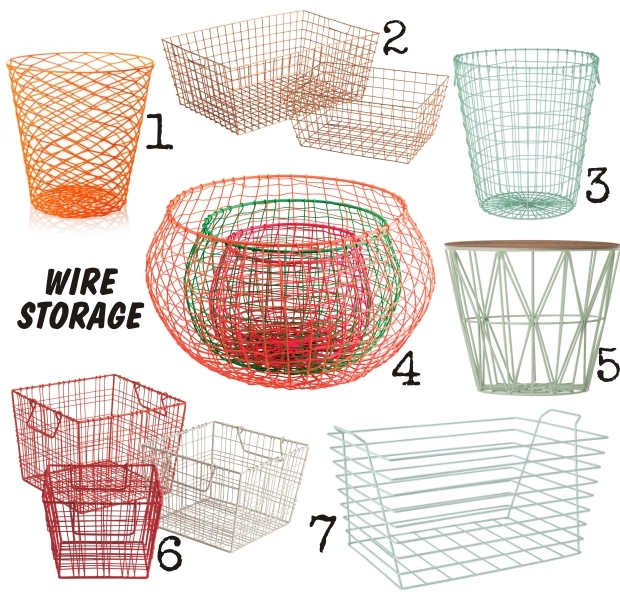 Like early computer 3-D wireframe renderings or taking a very stylish pencil line for a walk on a blank page, here’s Home Arty Home’s picks of items wired for style.